Hi, everyone! I’m so excited to be posting on the blog today, courtesy of the oh-so-talented Pam Hillman! Stick around for a giveaway! Its presence prevented any attack on New York during the War of 1812 without ever firing a shot. In 1815, the fort was named Castle Clinton after New York’s first governor, George Clinton. 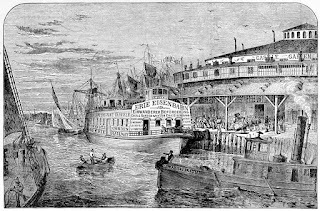 After 1823, the fort became known as Castle Garden when it was used as a theater and social event center. The building held a restaurant as well. 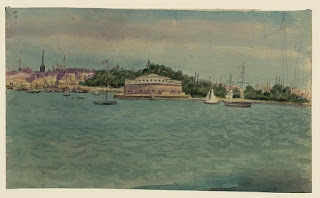 “In the evenings it is generally crowded with citizens, who assemble to derive the benefit from a pleasant breeze of the water, or listen to a band that frequently plays in the Castle garden, which is connected with the walk by a wooden bridge.” – Quote by Grenville Mellen from his 1840 book titled, A book of the United States: Exhibiting its geography, divisions, constitution and government ... and presenting a view of the republic generally, and ... cities and towns with statistical tables. 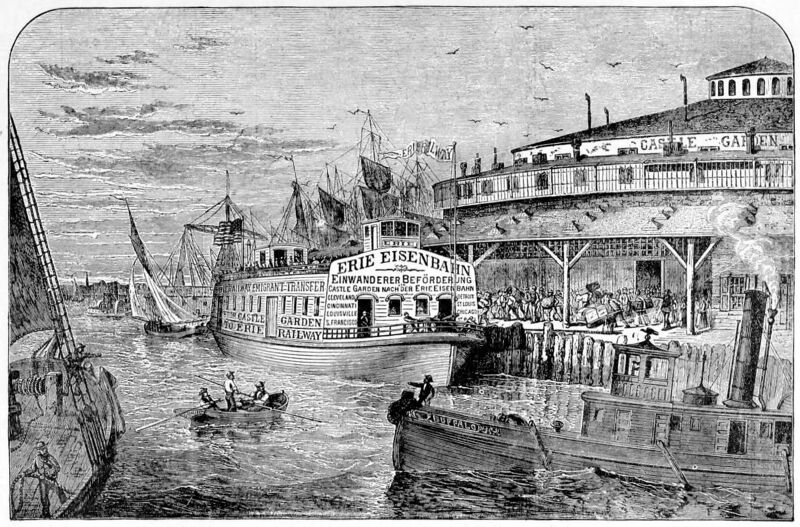 In 1855, the New York Board of Emigration Commissioners took over and reopened the building as the Castle Garden Emigrant Landing Depot on August 3, 1855. 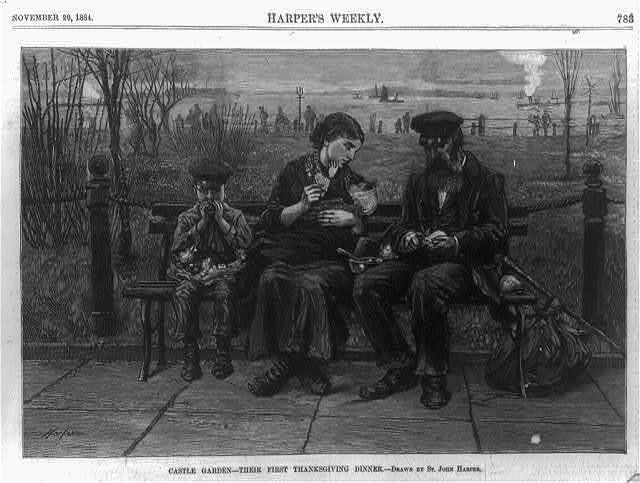 Over the next thirty-four years, eight to ten million people emigrated to the U.S. through Castle Garden. 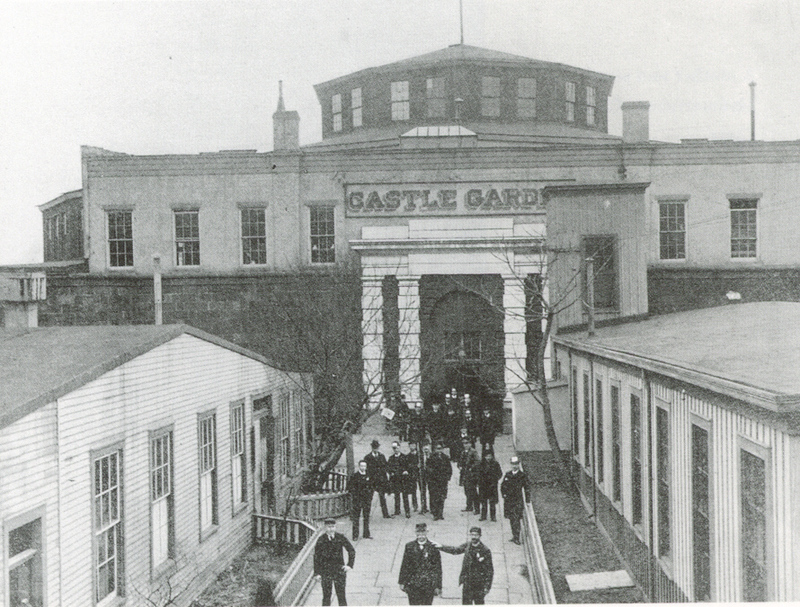 Emma Lazarus writes of Castle Garden in her 1883 sonnet, "The New Colossus:"
The Castle Garden Emigrant Landing Depot staffed around 100 people, led by a superintendent. It held a restaurant, wash rooms, and bread stands. The Information Department staffed interpreters for Czech, Danish, Dutch, French, German, Italian, Latin, Norwegian, Polish, Portuguese, Russian, Spanish, Swedish, and Swiss-German. 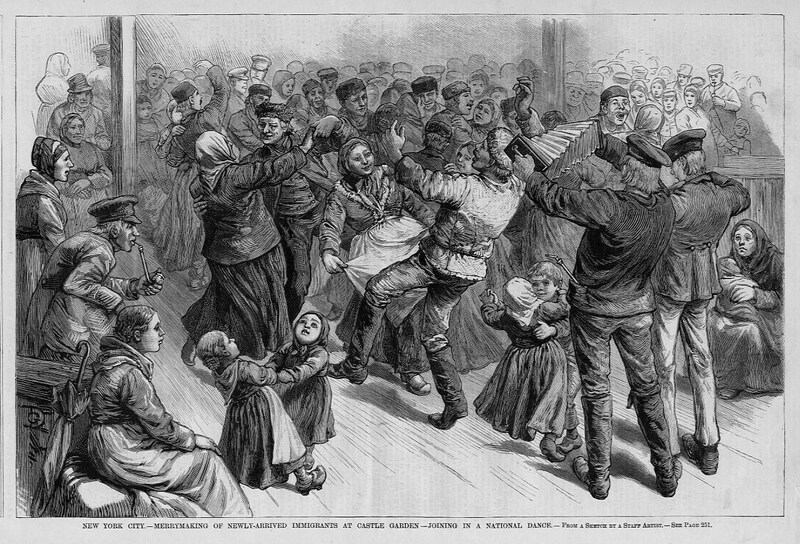 All immigrants had to pass a doctor’s inspection. 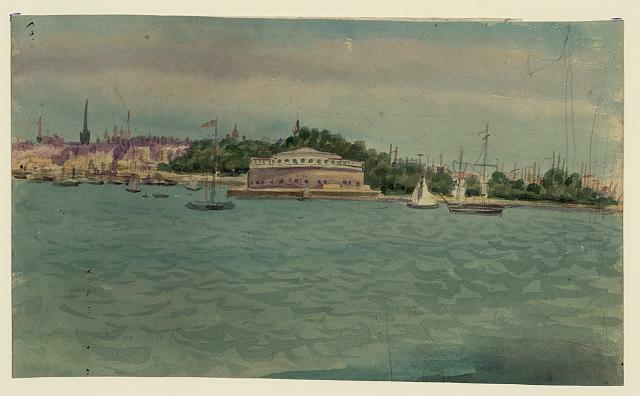 The sick were put on a steamboat to Ward’s Island or Blackwell’s Island where they were to receive medical treatment. 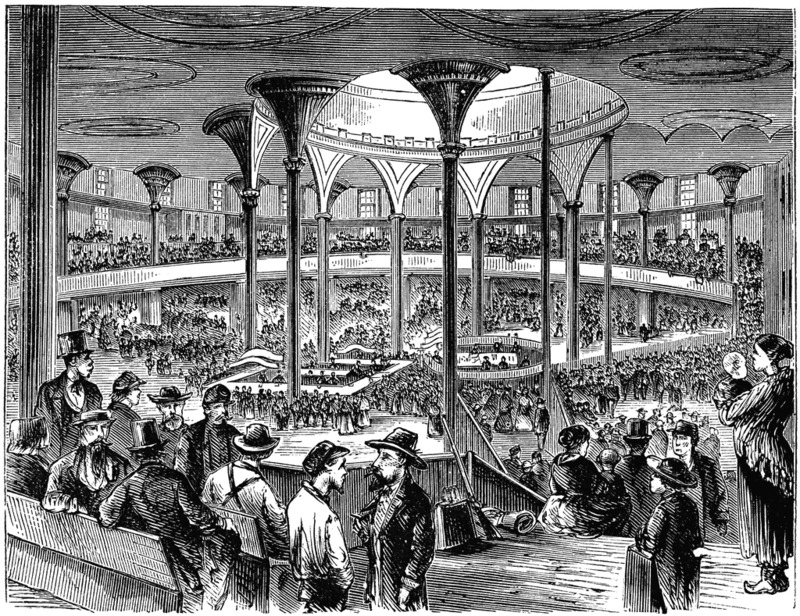 The Depot also housed an Employment Office which later became a Labor Exchange where immigrants could find work. After experiencing the noisy, chaotic atmosphere in Castle Gardens, many Yiddish-speaking people began to use the slang term “Kesselgarden” to refer to any loud, confusing area or space. 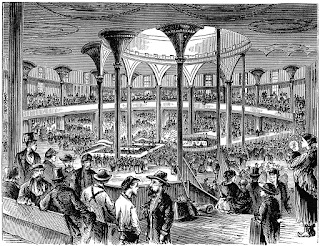 The building was closed for immigration in April 18, 1890. 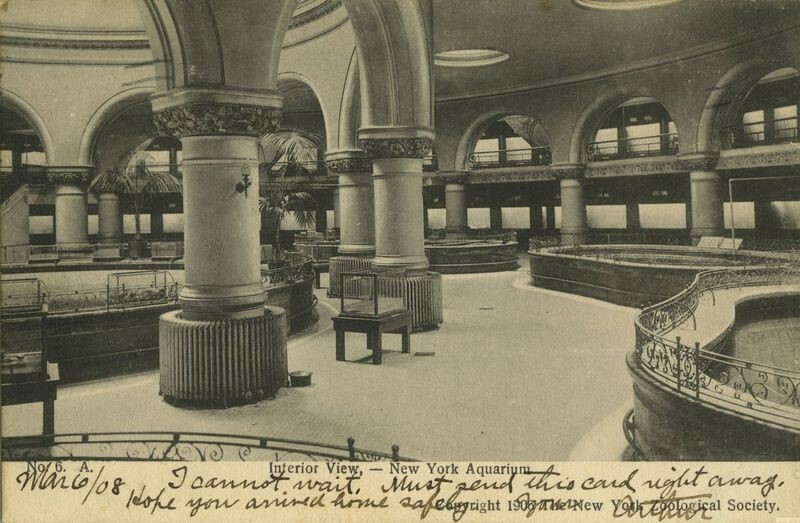 From 1896 to 1941, the building housed the New York Aquarium. Now, the lower, outer walls of Castle Garden are used for ticket sales for ferry rides to Ellis Island or the Statue of Liberty. 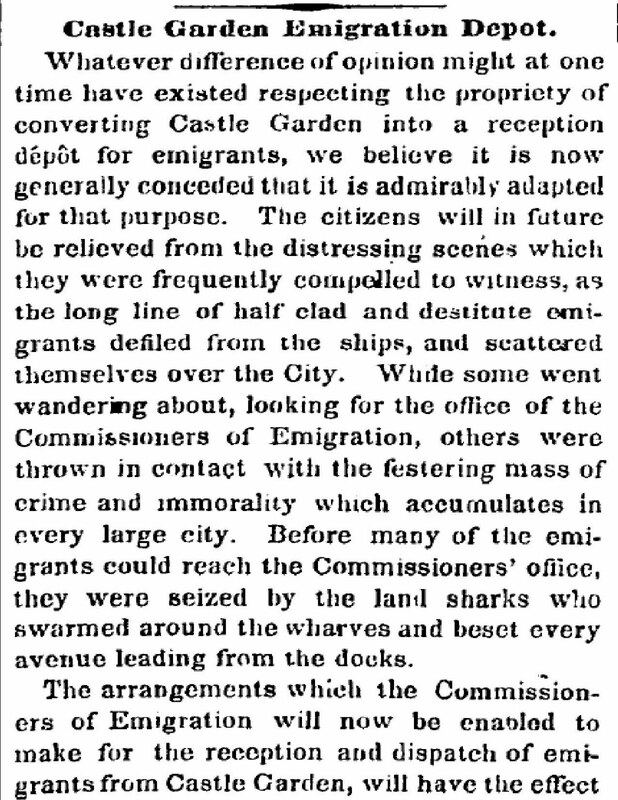 On December 23, 1866, the New York Times published an article from a woman accounting her experience as an immigrant at Castle Garden. Two large iron stoves, between four and five feet high, fed with plentiful supplies of anthracite, and throwing out considerable heat, occupy each end of these apartments, one being set apart for the males and the other for the females. 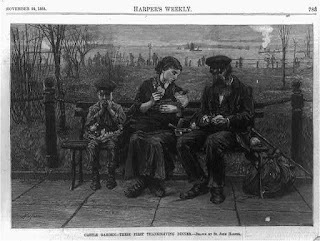 In a far corner…for fifteen or twenty cents you can obtain a half a pint of coffee, a roll, cheese or butter; but many of the emigrants appeared to prefer purchasing their own tea and coffee, and preparing it in tin utensils in the stoves. There are two water taps and an iron ladle at each end of the division…nothing in the shape of wine, lager beer or spirits being allowed to be sold upon the premises. Having determined to rough it with our traveling companions, who could not afford a dollar for their bed and breakfast, we essayed a sleep, but vainly [because of] the cold, sepulchral character of the place…combined with the tantamara of tongues, the squalling of children and the erratic ramblings round about of a colony of rats…even after a fortnight's rocking to and fro…the snug hammock…was a comparative paradise to this. 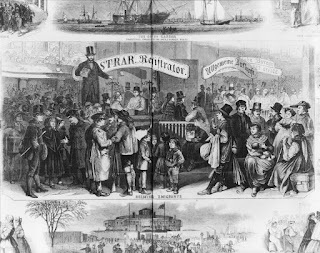 Only one or two cases had to be sent to the hospital, and altogether the vessel had a clean bill of health, far different from last year, when owing to the prevalence of cholera, many died and had to be thrown overboard. The anonymous lady goes on to speak of stowaways and tell about a body that was found on the voyage to America, a suspected murder. Then the ship S. S. SCOTLAND sank on its return voyage to her home! Read more here: http://silvie.tripod.com/CastleGarden.html. Have you ever traveled to a foreign country…or moved there? 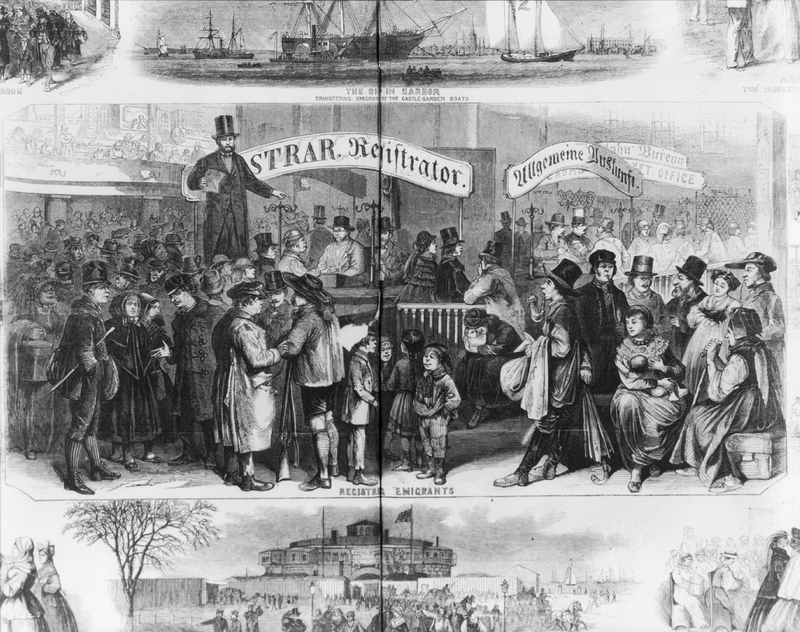 How was your experience similar or different to the early immigrants’? In order to bring her starving family to New Jersey, Polish immigrant and housemaid Marcella Lipski must marry wealth…so she dons her employer's discarded ball gowns and goes husband hunting at Newark's tourist spots. There are a few problems, though. Ella's shy. She knows nothing of the rules governing American high society. She'll lose her job if she's recognized. Oh, and she can't speak a speck of English. When a poor-but-mysterious cart driver catches her eye, she must protect her heart at all costs. She won’t leave her family hopeless. Woody Harris has no desire to be rich, and he lives out his faith by giving most of his possessions away to the street kids on his freight route. When his horse spooks and bowls over Ella, inflicting bruises, Woody offers her free conveyance for a week and starter lessons in English as compensation. He's soon charmed by her innocent, farm-girl ways and her concern for "his" kids. But by the time he learns Ella will only marry for money, it's already too late for his heart. Natalie Monk is a member of the American Christian Fiction Writers and is represented by Tamela Hancock Murray of the Steve Laube Agency. Natalie’s a preacher’s daughter from North Mississippi, who loves porch swings, old movies, and meeting readers through her website: www.nataliemonk.com. 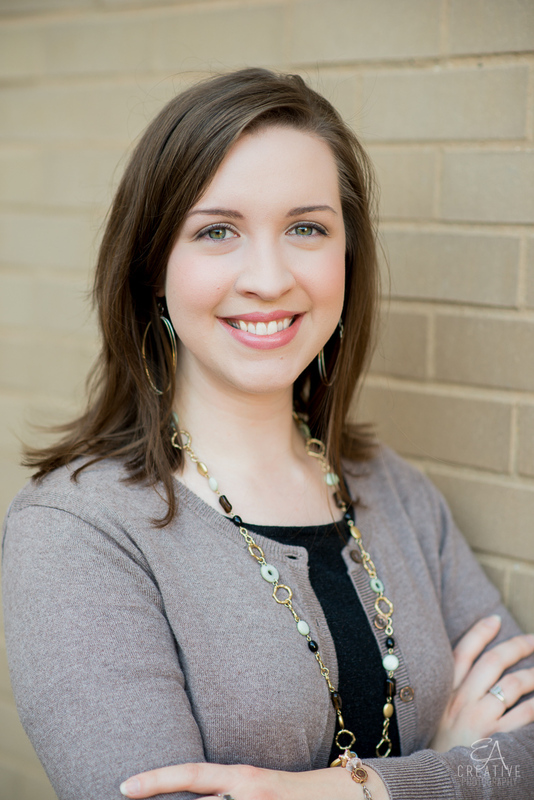 Her goal in writing, and in living, is to bring glory to her Savior, Jesus Christ. 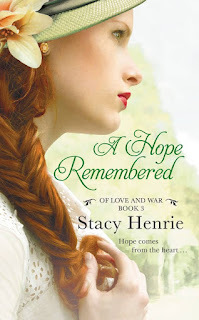 A paperback copy of A Hope Remembered by Stacy Henrie is up for grabs, a romantic historical mystery about a young American who migrates to England after WWI. Giveaway open to U.S. entrants. Leave your email address in the comments below to enter! Such an interesting post, Natalie - thank you!! My travels out of the U.S. have required no process such as early immigrants to the U.S. experienced - due to the fact I traveled on a cruise ship to the Bahamas, a tour bus to Mexico for one day only, and flew in and out of a Canadian airport en route to a cruise in Alaska. Congrats on your novella, can't wait to read it!! Thanks for the giveaway opportunity!! BONNIE, Good to see you here! The Bahamas, Mexico, and Canada sound like fun locations to visit! My family has been to the Bahamas on a cruise, but the worst thing we had to endure was standing in line. Ha! The more I look into history, the more I see things I take for granted now. CC, thank you for stopping by to comment! Best wishes in the giveaway! Thank you so much! I had never known about Castle Garden and I always thought that Emma Lazarus's sonnet, "The New Colossus", was written about the Statue of Liberty. I learned this sonnet in the right grade. CONNIE, thanks for commenting! Yes, you're right. The poem personifies Lady Liberty. I believe it quotes the Lady as if she's speaking and mentions "the Golden Door," symbolizing the official New York area entrance into the US, which I believe would have been Castle Garden at the time. It's such a hopeful, lovely sonnet. I love history and never knew anything about Castle Garden until now. Thanks for the lesson. I wonder if any of my ancestors came here during that time period. Still working on my genealogy, so lets hope. Thanks for the giveaway and good luck everyone. DEBBIE, what a neat thought! Wouldn't it be fun to imagine them there, what they were thinking, wearing, and eating? Best wishes in the giveaway! Fascinating post, Natalie! I've never heard of Castle Garden before, which is surprising since I write historical novels. I have traveled to a foreign country. My husband and I went with a group of young people years ago to live on a kibbutz in Israel for a year. It was quite an experience. Thankfully, we alreay had a place to go and didn't have to endure an immigration facility. VICKIE, a trip to Israel sounds thrilling! I would love to visit the Holy Land sometime. To live there a year sounds like wonderful fodder for fiction-writing research! I've been to Canada and Mexico, but I don't remember much about the border crossing. It's been at least 20 years since then so I'm sure security is much more tight. I visited New York City for the first time this summer and our visit to Ellis Island was fascinating. I remember walking through Castle Garden but I didn't realize how significant it is! Great post. CONNIE R., thanks for stopping by and commenting! This novella story I'm working on was actually inspired when I met a woman from Poland (who happens to live in Mississippi now) whose parents were sent to America as children to avoid the effects of WWI. It would be fun to do a blog about their story sometime. While trying to include only the most interesting bits about the details of Castle Garden immigration, I've left out a good bit of the first-hand article referenced. I hope by doing that I didn't give the article an unbalanced negative connotation, because most of the lady's letter denoted a positive immigration experience. According to her testimony, the guards were kind and helpful and any who couldn't find jobs were welcomed to work at one of the immigration-related facilities in exchange for food and lodging until employment could be secured. Thanks for sharing Natalie! I have family who came from Germany, but I really don't know exactly when, or where they arrived. I myself have been to Canada and Mexico, but not any further than that! PATTY, how interesting! Thanks for commenting, and best wishes in the giveaway! I've never been to a foreign country, but I'd love to one day! ELLY, thanks for commenting! Good luck in the giveaway! What an interesting post! 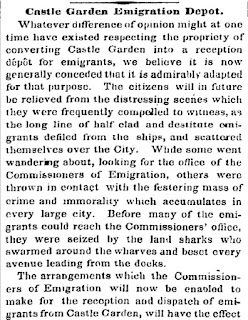 I've always wondered how the immigrants entered the US before Ellis Island. While I don't know much about my father's family, most of my mother's family entered the US even before Castle Gardens. I remember traveling to Senegal when I was college for my study abroad program, and as our group entered, we had to fill out forms that were all in French. While we each had studied the language before traveling there, it was still quite an ordeal trying to figure out what the forms said. As we left the airport, our group was mobbed by people trying to help us with our luggage and speaking not French, but their native African language(s). After our long journey, it was overwhelming--sensory overload. MALLORI, that's fascinating! Definitely a story to tell your grandchildren someday! :) Thanks for interesting! No, I've never traveled to a foreign country. Thank you so much for this fascinating post! CARYL, good to see you here!! You're very welcome, and best wishes for the giveaway! Wow, great post and very interesting. I knew about Ellis Island and Angel Island (on my side of the US), but I'd never heard of Castle Garden. I even spent a summer on Angel Island...very cool. CHAPPYDEBBIE, thank YOU for entering! A summer spent on Angel Island sounds like an adventure! What a wonderful group of readers! My phone doesn't like to let me comment on blogs lately, but I wanted to be sure and come back to these when I could set up my laptop. And I wanted to let y'all know, the winner of the giveaway will be drawn after November 1. Oh wow, this is so interesting!! I almost want to start looking into my Dad's side of the family since they also came over from Germany before The Civil War! Oops, I forgot my email! alander87(at)allcom(dot)net! I found your article to be fascinating - new information for me! Thank you! I have traveled from New York to Amsterdam, to Holy Lands to Europe to New York again, really enjoying the traveling and seeing new places and learning about cultures. I learned a lot from your post.Thanks for the giveaway. I have traveled in foreign countries numerous times. I lived in England for two years. I went to school in France. I've been to a variety of countries--England, France, Italy, Sweden, Spain, Switzerland, Germany, Denmark, Belgium, Mexico, Guatemala and Ecuador. I love to travel. A Hope Redeemed sounds SO GOOD!!!!!!! 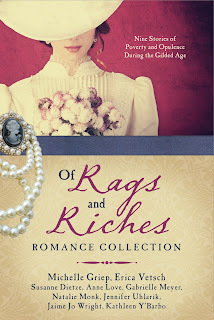 I'd LOVE to win a copy to read and review!!!!! Historical fiction is one of my favorite genres, and fastly becoming my favorite!! I've never been to a foreign country, but my dream is to go to Ireland. I love reading historical fiction novels. Thanks for having the giveaway! Wow, sounds like a "keep turning the page" book. I so enjoy those kind.